We know that no matter how small a job is it’s important to get right first time. We are a family run business and take personal pride in all the work that we carry out. 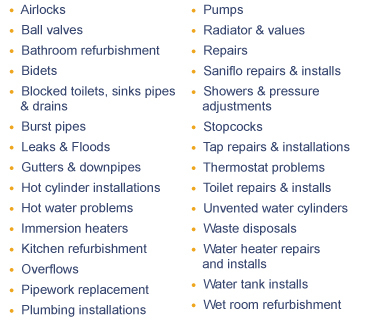 We offer a trusted and professional service across all of London with our qualified and highly experienced plumbers. 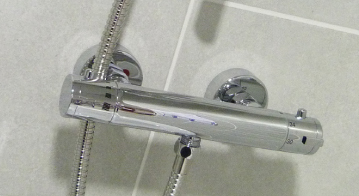 We guarantee to solve everything from a plumbing related problem even through to the design and creation of new bathrooms. 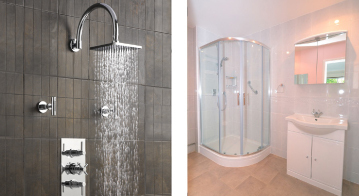 If your bathroom needs a face lift, if you’re planning to create a new bathroom or simply install a new bathroom suite for old then we can help and advise.